KARACHI: Sales of petroleum products in the fiscal year ended June 30, 2013 (FY13) stood at 19.6 million tons, up by two percent from 19.1 million tons recorded in the previous fiscal year (FY12), the provisional numbers released by the Oil Companies Advisory Committee (OCAC), revealed. Nauman Khan at Shajar Capital said that the circular debt and reduced economic activity were the major reasons behind subdued growth in the product sales. Furnace oil (FO) sales rose by a minuscule one percent with the circular debt restricting product sales to the power sector, while gasoil (commonly known as HSD) sales declined by one percent on account of slowdown in the economic activity. The two products cumulatively contribute approximately 80 percent to the sector sales. Gasoline (popularly called petrol) was the only product among the other major products that witnessed an increase. Gas curtailment to the compressed natural gas (CNG) sector along with higher demand for petrol for domestic generators increased the product sales by 21 percent in FY13 to 3.3 million tons, it said. Among the individual companies, Pakistan State Oil�s (PSO) sales increased by one percent to 12.6 million tons, while sales for Shell remained stagnant as that of the last fiscal year at 1.9 million tons. Attock Petroleum Limited (APL) was the only company that witnessed a noteworthy increase of eight percent in its volume, owing to better furnace oil and motor spirit sales. 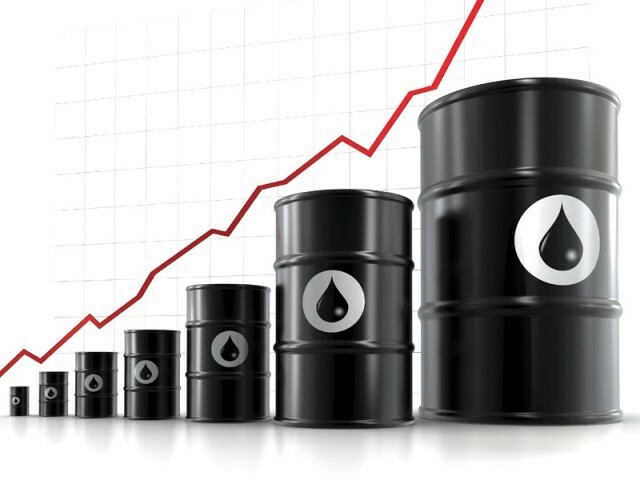 In June, sales of oil products stood at 1.9 million tons as compared to the same month last fiscal year, up by 17percent but were down by one percent as compared to the last month. �Going forward, the new government�s plan to resolve the energy crisis is likely to bode well for the sector, particularly the state-owned PSO,� Khan added.